Affordable lake living and it&apos;s all new! Completely remodeled down to the studs just show up and enjoy. Located at the mouth of the channel with beautiful lake views and large mature trees. Updated electric, plumbing, insulation, windows, siding, and everything in between. New 8x12 shed, 8x12 deck, new landscaping, new kitchen, new bathroom, new 4" well and new dock. Sleeps 8 comfortably. 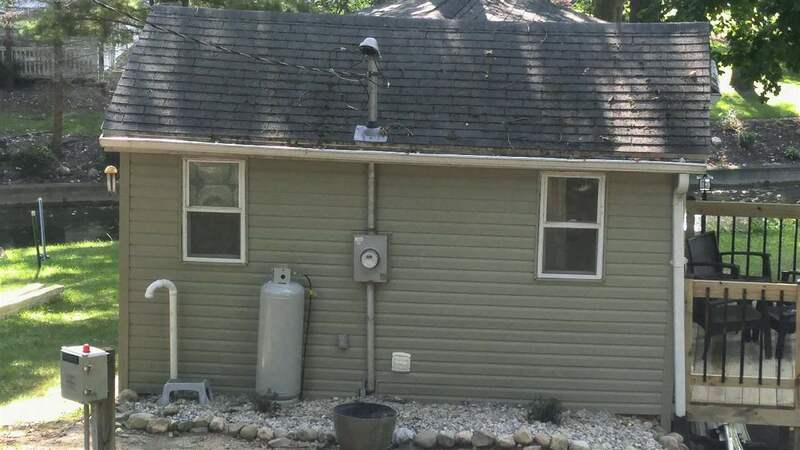 Wooded back lot included (40x90), refrigerator, stove, outdoor gas grill, microwave, and paddle boat included. Most furniture and furnishings included as well. West Otter Lake is a 118 acre lake with great fishing (bluegill, bass or pike) and swimming, peaceful and quiet.